To celebrate the achievement of completing her B.S. 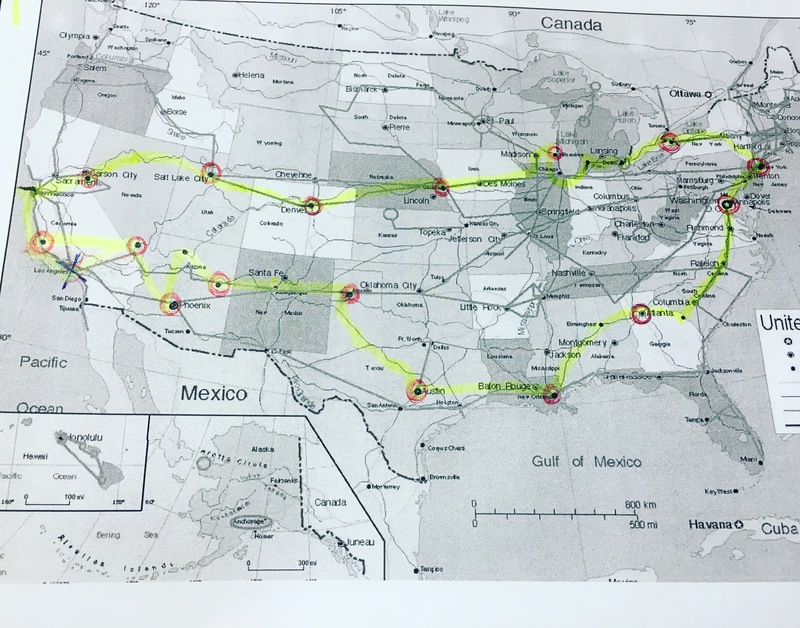 in Psychology, Christina has carefully planned a summer adventure – a road trip (see map below) across America with her sons Jason and Jordan. 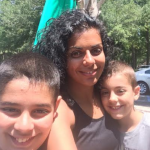 Her friends are wanting to celebrate her by creating a way to give her graduation gifts in the form of money toward this once-in-a-lifetime experience for her and her boys. If you would like to contribute, just visit this Paypal link we created for her. Thank you for helping support this trip! Jason, Jordan, and I are embarking on a crazy awesome cross-country road trip on June 2. I am researching every city and route as much as I can. I am trying to find the safest and most cost effective places to stay, and free/cheap spots to visit. Any money donated will go towards our BONUS-stash*, Andy and I are taking care of all of the basics, however there are some really fun “bonus” places that I would love to show the kids. THANK YOU SARAH for setting this up. I hope you have lots and lots of fun on your trip! take plenty of pictures! thanks for the years of friendship, text rants, and shimmies! my gift just went through…you deserve it and much much more! Congratulations on your hard-earned degree! You are truly one in a million! 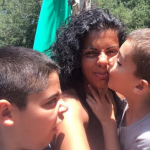 lots of of hugs, kisses, and zumba love! May we Bhangra until we’re a 100 years old!